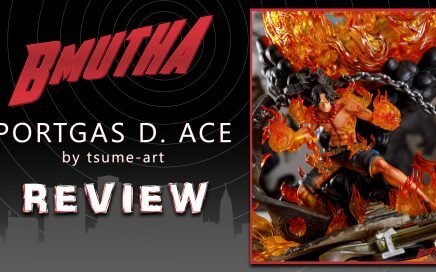 Grab your dragon fruit and your pirate hat, and come check out this review of Tsume’s award winning Portgas D. Ace HQS statue! 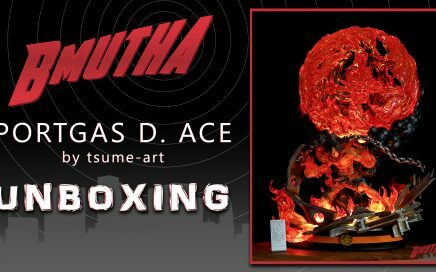 Another massive release from Tsume in 2018, this is Ace from their ever expanding HQS statue line! We will have a full review and photo gallery soon, but for now, please enjoy this unboxing. 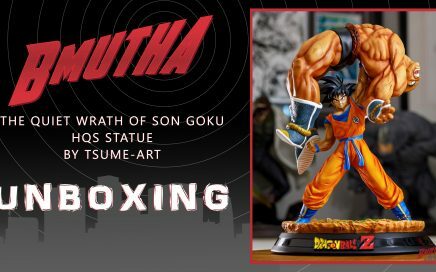 Another Dragon Ball Z release from Tsume-Art for 2018, this time featuring Goku vs Nappa…is this statue’s power level over 9,000?!?! Come on in and see for yourself! 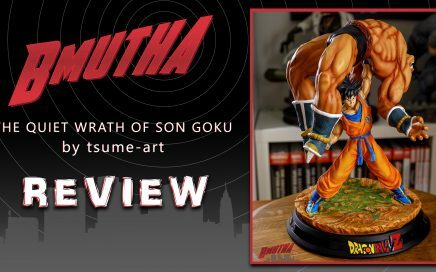 Another Dragon Ball Z release from Tsume-Art for 2018, the Quiet Wrath of Son Goku! This statue depicts the climactic scene of the battle with Nappa, showing Goku standing triumphant after breaking Nappa’s back! 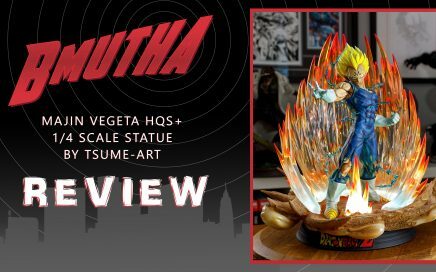 We will have a full detailed review of this statue soon, but for now, please enjoy this unboxing! 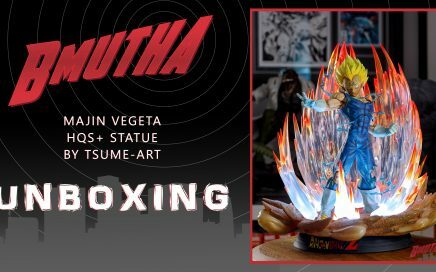 As we work on the full gallery and review, have a look at this unboxing of Tsume-Art’s Saiyan Prince, Majin Vegeta!